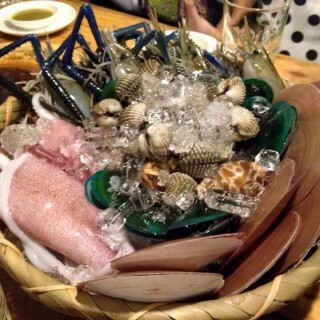 Seafood like a jewel from the sea, that everyone loved. 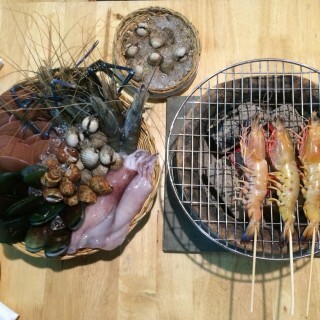 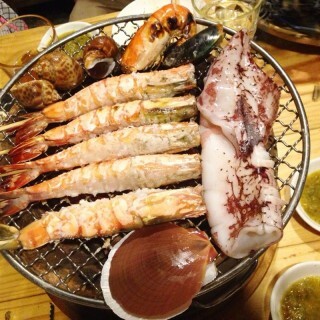 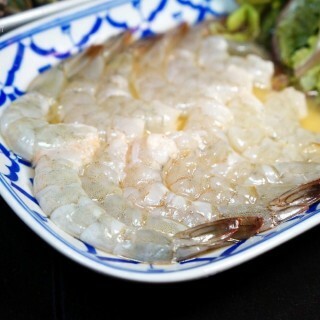 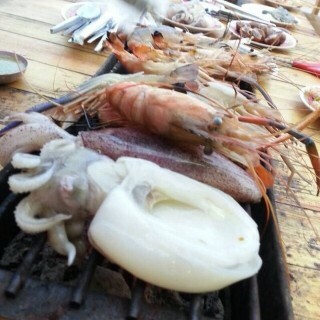 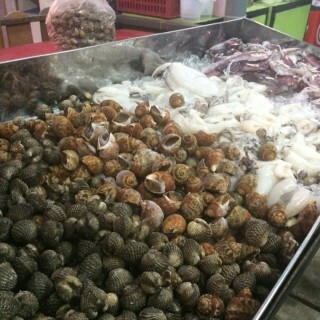 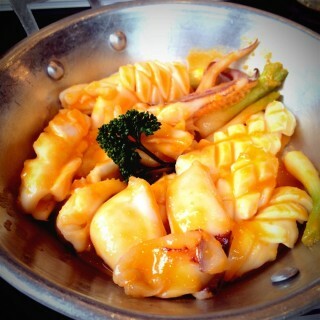 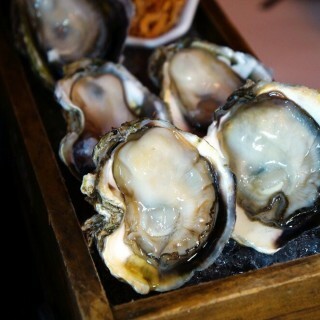 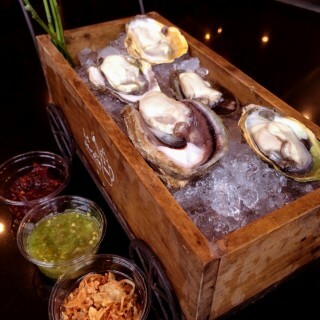 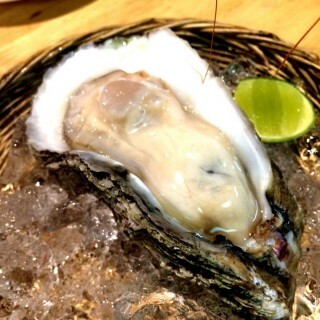 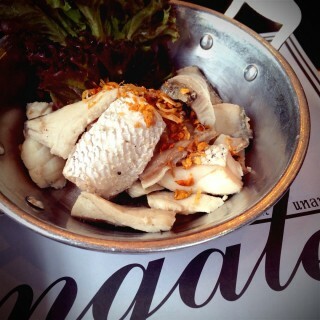 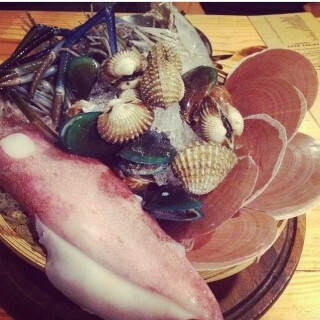 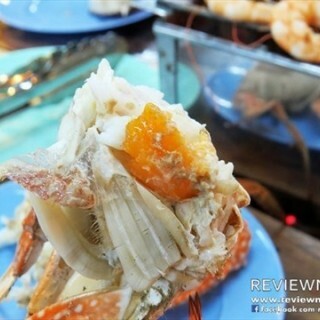 The freshness of the seafood is important to make people fall in love. 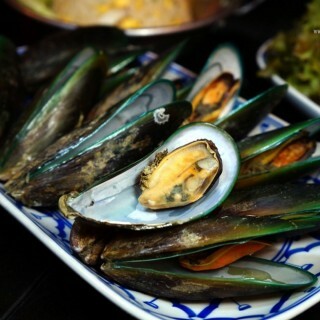 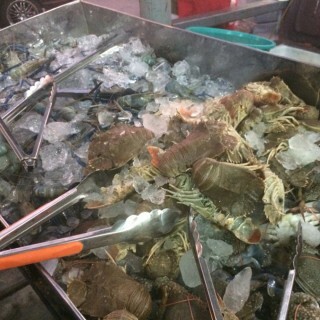 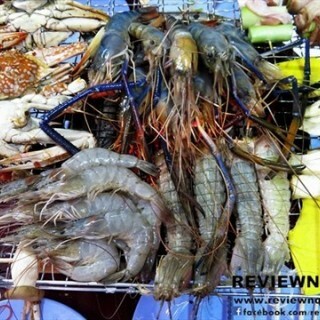 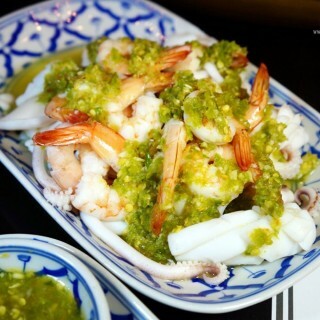 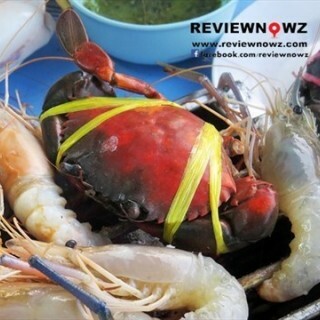 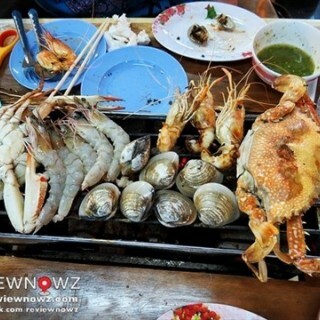 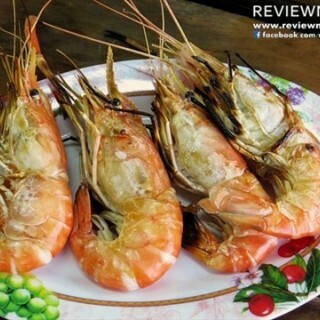 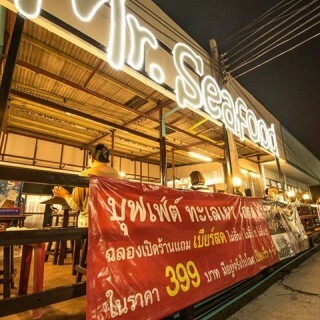 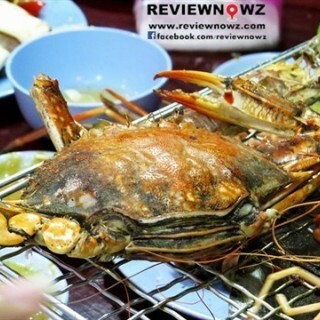 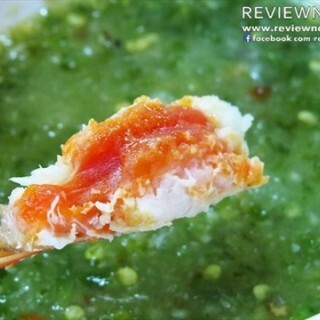 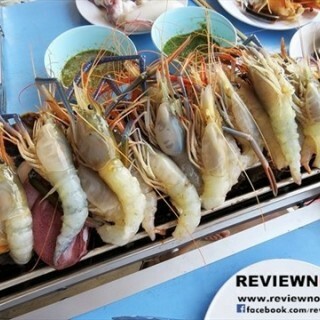 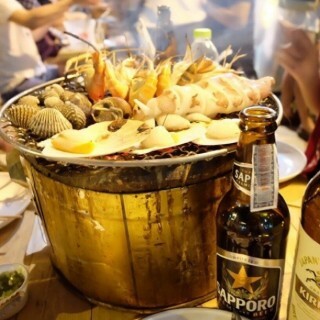 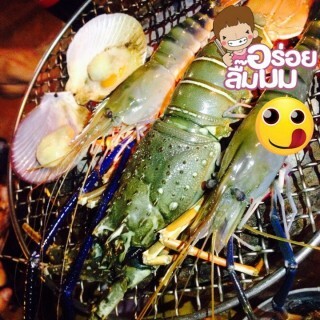 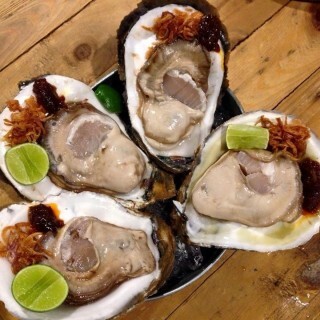 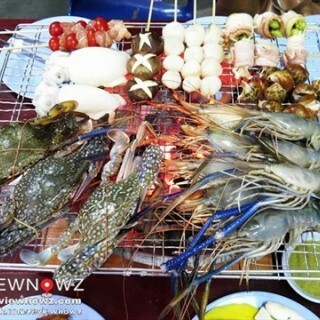 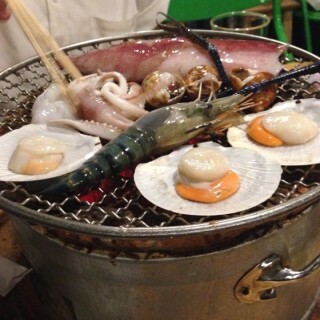 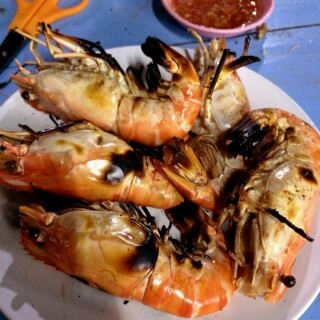 Seafood is a favorite food ever, which is the reason why there are many seafood restaurants in Bangkok.